A truly royal eastern retreat, Dhenkanal Palace, the residence of the former Rajas of Dhenkanal is now a heritage homestay where one can experience history, tradition, art, culture and heritage of Dhenkanal. 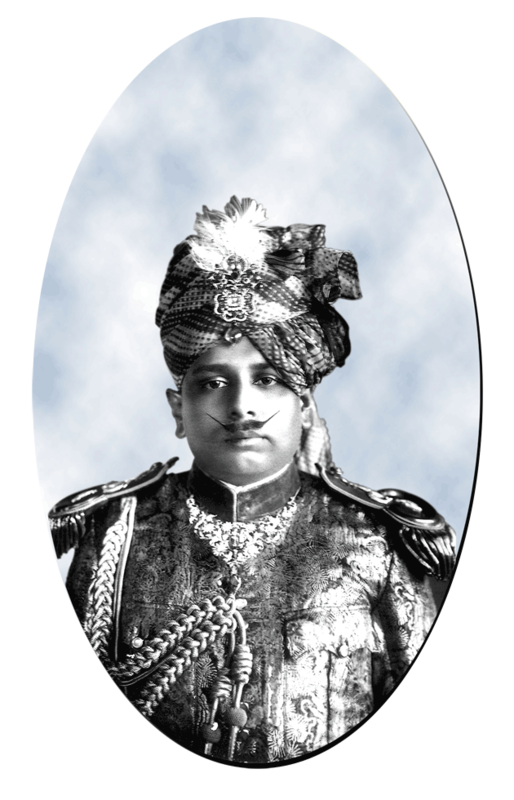 The last ruler, Raja Shankar Pratap Mahindra Bahadur (1925 – 65), was the seventeenth ruler since the foundation of the State and the first ruler in Orissa to merge with India in 1948. The present Raja of Dhenkanal is Brig Raja Kamakhya Prasad Singh Deo Mahindra Bahadur ( 1941- ). 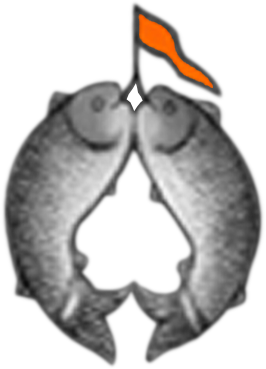 Dhenkanal is bordered in the north by the Pallahara and Keonjhar Feudatory States and the Sukinda Zamindari of Cuttack district, in the west by the district of Angul and the States of Talcher and Hindol; in the south by the Baramba, Tigiria and Athagarh States and by the Balarampur, Madhupur, Darpani, Kalkala and Dalijora Zamindaris of Cuttack district, in the east. Third in stature among all the feudatory states of Orissa, Dhenkanal state held an area of 1463 square miles. Before the predecessors of the present Raja occupied the Gadi of the State as ruling chiefs, land to the south of the Brahmani River was subdivided into small principalities ruled over by semi-independent chiefs of aboriginal descent. At that time most land in and around was ruled over by a chieftain named Dhenka a member of the Sabar tribe. A similar area towards the west, called Garh Besalia, was ruled by a chieftain of the Bhanja clan, named Sreedhar Bhanja. Sreedhar defeated Dhenka in battle. On his death-bed Dhenka asked Sreedhar Bhanja that as the latter had mortally injured him and had intended to take possession of his favorite place, he should, in order to maintain his supremacy and memory, name his territory after his (Dhenka) own name and that he should preserve and worship a relic of his, which is till date worshipped every day at the Dhenkanal Palace. The genealogy of the line of the present ruling chief begins with Raja Hari Singh (afterwards Hari Singh Bidyadhar, who came to Puri from the Rajputana states with his brothers Govind Singh and Janardan Singh. The eldest, Govind Singh became the Maharaja of Orissa after the death of Maharaja Pratap Rudra Deb. In 1529, the Maharaja offered him as jagir, a strip of land called the Karamul Patna of Singha Rai Khola in Dhenkanal comprising seven kosh on the banks of the River Brahmani. Raja Hari Singh ruled till 1584 and was succeeded by his son Raja Loknath Rai Singh Bhramarbar Rai. Raja Loknath laid the foundation of the Baldev Jew temple or what is now called Balaram Mandir, barely 500 mts from Dhenkanal Palace. Raja Balabhadra Rai Singh Bhramarbar Rai succeeded his father in 1606 and ruled till 1632. His son son of Nilakantha Rai Singh Bhramarbar Rai further succeeded him. The rule of the chivalrous ruler Raja Nrusingha Rai Singh Bhramarbar Rai (1652 - 1694) is amongst the most important chapters in the history of Dhenkanal. He extended the area of Dhenkanal by annexing portions from Keonjhar, Athagarh, Tigiria, Madhupur and Sukinda. He completed the temple of Baldev Jew and set up the idol in it. 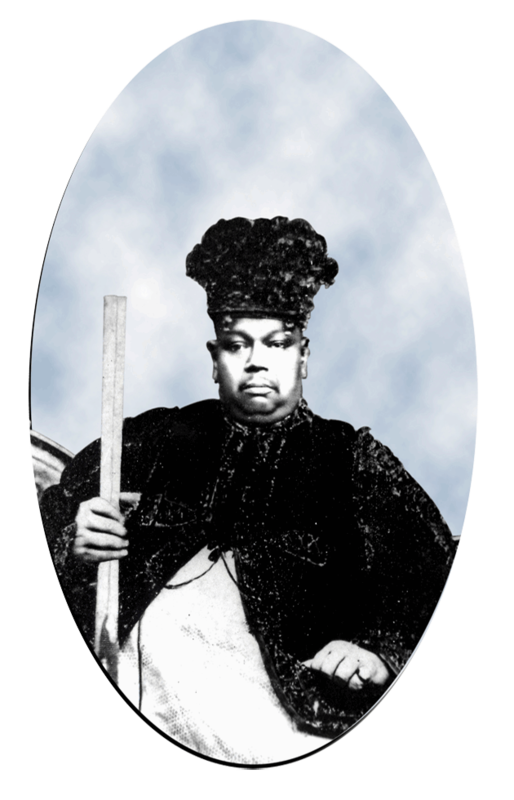 Raja Kunja Behari Rai Singh Bhramarbar Rai, the next in line (1694 – 1720) annexed the Gotmara Biso from Angul and established the Kunja Beharipur Sasan and the temple of Sambhu Gopal Jew at Dhenkanal, while Braja Behari Rai Singh Bhramarbar Rai (1720 – 1740) was responsible for the Braja Beharipur Sasan and the temple of Jaigopal Jew. The valiant Raja Trilochan Mahindra Bahadur (1746-88) fell out with the Maratha Rajas of Nagpur, who had been establishing their supremacy in Orissa, owing to some disagreement in the payment of pesh kush (tribute). The Subedar then appealed to the Bhonsle Raja of Nagpur and in response to a requisition for fresh troops a large army led by Chimna jee Bhonsle was sent to subdue Dhenkanal. Many skirmishes and a closely fought battle ensued between 1779 and 1781 which stretched into a stalemate and the Maratha Army withdrew. For this act of valour the Maharaja of Puri conferred on the Raja the hereditary title of Mahindra Bahadur, reserving that of Rai Singh Bhramarbar Rai to be enjoyed by the heirs-apparent, the Yuvaraj. Maharaja Bhagirath a scholar of Sanskrit was an able administrator, a patron of learning and industrial improvements, a man of exemplary character and liberal views introduced new administrative reforms and secured order by settling the tenure of the State and by introducing working methods as well as the maintenance of accounts of the various departments. The establishment of public institutions such as schools, dispensaries, jails, and courts was undertaken by him. He commissioned the building of what is presently known as Dhenkanal Palace. Maharaja Bhagirath had no issue of his own and adopted as his heir Raja Dinabandhu Mahindra Bahadur the youngest brother of the late Chief of Boud. Dinabandhu was a minor when Maharaja Bhagirathi Mahindra Bahadur passed away. In 1885 the State came under the management of the Court of Wards after the death of the Raja. He was remembered by his widow, the daughter of the Chief of Bonai (who was known as Rajarshi, the most pious and orthodox ruler) and his infant son, Surapratap. 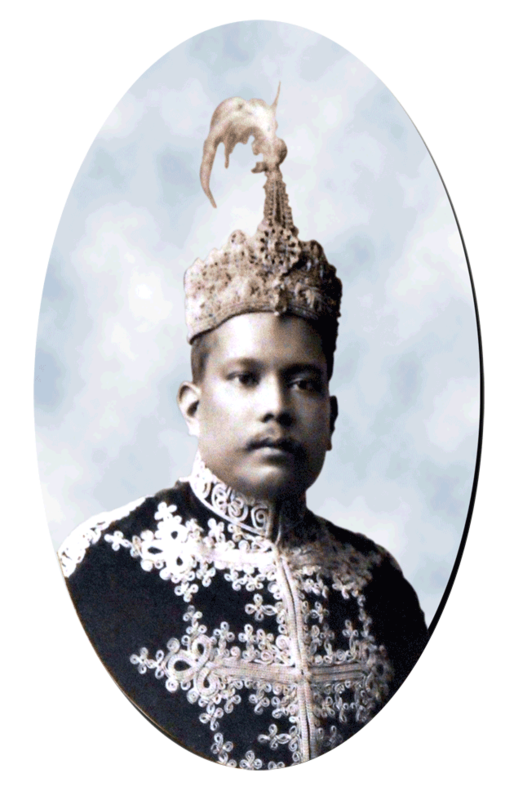 The sixteenth ruler, he was born in 1885 and took charge of the State in 1906 at the age of twenty one. 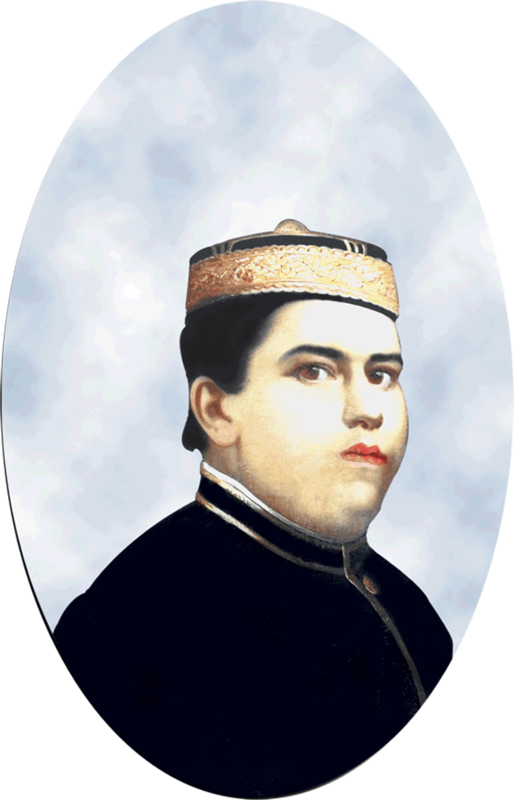 The State remained under Government management for the period between his father’s death and his takeover of the state. The Dowager Rani Annapurna, mother of Surapratap, dedicated herself to works of public good for the upliftment of humanity. The Narayan temple at Kapilash as well as vast water reservoirs were constructed on her orders. Rajarshi Surapratap after his installation as ruler, introduced forest laws, improved the working of the same by appointing qualified officers, reclaimed jungle lands by leasing them out on easy terms, executed irrigation works on important streams and rivulets to facilitate agriculture, developed art and industries such as weaving, carpentry, works in fine arts, filigree, horn and ivory. The construction of the elegant stone temple, Kunjakantha, with marble pavements, dedicated to Lord Sri Krishna was initiated by him. Combined with the English High School, the hostel and the Circuit house, which were all constructed by him, present a picturesque sight and afford a panorama of enchanting views from the Dhenkanal Palace. Rajarshi Sura Pratap also attended the Coronation Durbar at Delhi in 1911. Raja Shankar Pratap, educated at the Rajkumar College Raipur, strengthened the education system of Dhenkanal by opening schools, he augmented irrigation facilities, introduced electricity and facilitated the use of modern techniques in agriculture, medicine and animal husbandry. The seventeenth ruler since the foundation of the State, he was the first ruler in Orissa to merge with newly formed India in 1948. Raja Shankar Pratap was elected to Rajya Sabha, in 1962 from Orissa. He passed away in August 1965 and the Government of India recognized his son Raja Kamakhya Prasad Singh Deo as the Raja of Dhenkanal. Brig. Raja Kamakhya Prasad Singh Deo has been elected seven times to the Parliament of India. A retired Brigadier of the Territorial Army, he is the only Member of Parliament in the history of Independent India to have actively taken part in a war, the Liberation of Bangladesh. Raja Kamakhya Prasad has served as Union Minister under three Prime Ministers of India and is a keen sportsman. He is the Founder Life President of the Asian Rowing Federation and is the present Raja of Dhenkanal. He holds residence at Dhenkanal Palace, the home of his ancestors.